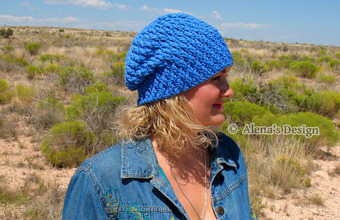 I have been crochet and knit most of my life, and have over 30 years experience. I believe in my heart that all children are special. Therefore, I enjoy making beautiful clothes for each one of them. I design my own clothing & patterns, and offer 100% handmade knit & crochet apparel for babies, children and adult. I will assure you that when children or adult wear clothing designed by me, they will receive lots of attention, positive comments, and praise.